“IF YOU'RE being chased by a police dog, try not to go through a tunnel, then on to a little seesaw, then jump through a hoop of fire. They’re trained for that!” Such one-liners have made Milton Jones the king of quips and prince of puns. Another example: “My wife – it’s difficult to say what she does. 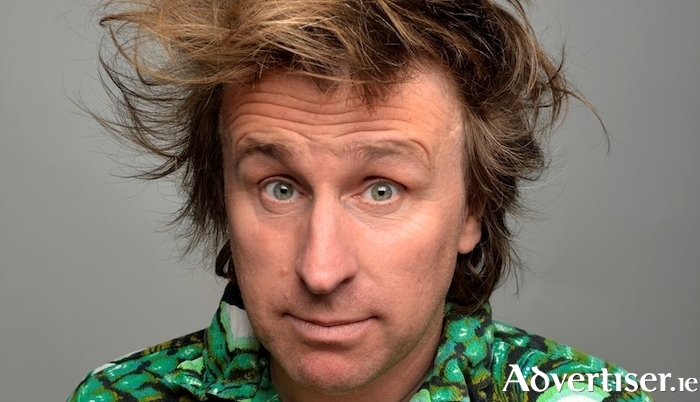 She sells seashells on the seashore.” If you're laughing then the good news is Milton Jones plays three mixed bill shows at this month's Vodafone Comedy Carnival Galway.